You’ll cherish the small towns and marvel at the towering castles that dot the landscape of Northern Europe – and you’ll do it all from the luxurious convenience of your mid-sized Azamara Club Cruises ship. 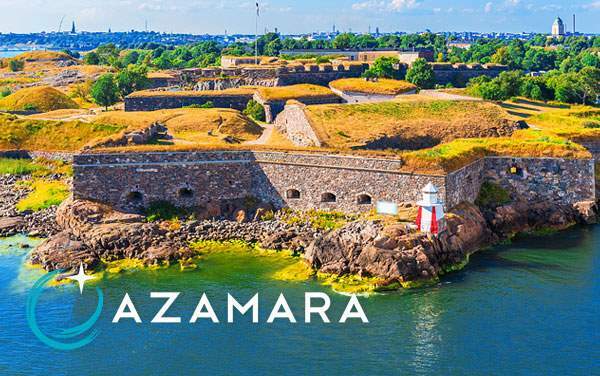 The Cruise Web and Azamara have teamed up to bring you the best Northern Europe cruise deals, sailing everywhere from Russia and Scandinavia to the British Isles and Iceland. Continue below to view our best Northern Europe cruise deals for Azamara Club Cruises, and then contact us to plan your Northern European vacation with one of our experienced cruise consultants. 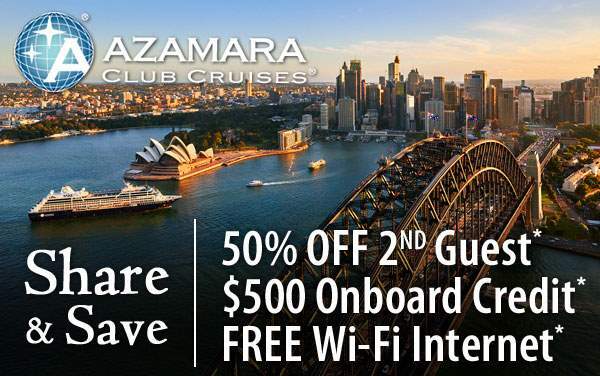 We make sure you take advantage of the biggest cruise specials to get the best savings on your Azamara cruise to Northern Europe. 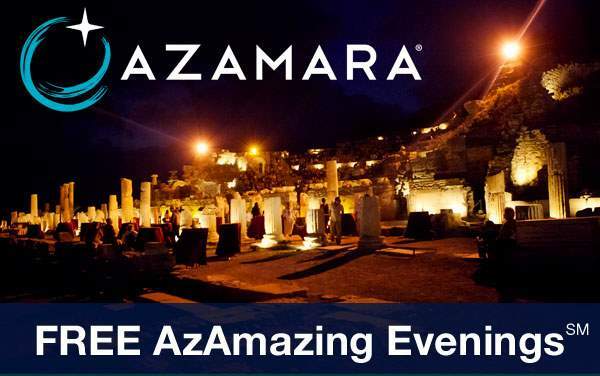 Check out our great Azamara Club Cruises Northern Europe deals below.